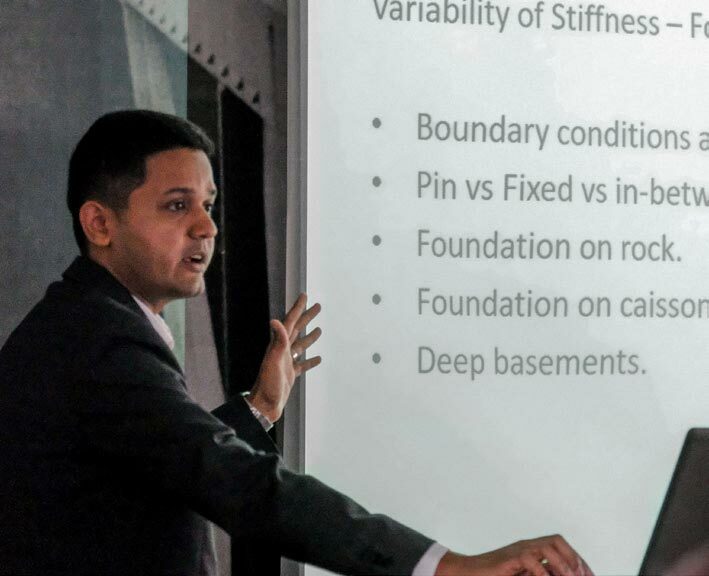 As part of the 2018 CTBUH Conference in Dubai, Pratik Shah, Senior Project Manager at DeSimone, recently presented “Performance Based Approach to Optimize Supplemental Damping Requirements for Tall Buildings” with a focus on very tall, very slender structures. 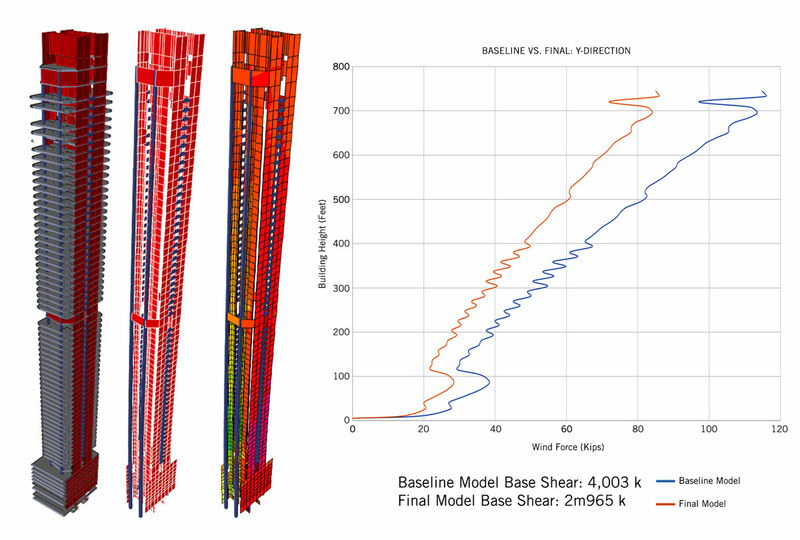 Drawing on 50 years of structural design in high-density urban centers, DeSimone’s presentation illustrated a summary of predicted and measured behavior and identified performance-based methodologies to optimize building performance and damping requirements. 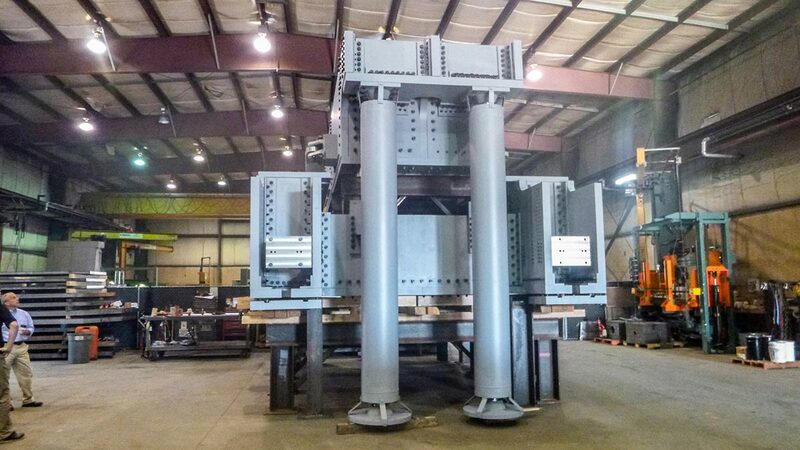 The targeted use of Tuned Mass Dampers in high-rise structures, where stacks of massive steel plates are allowed to slide in a carefully controlled frame, helps ensure maximum occupant comfort during both normal conditions and high-wind events. 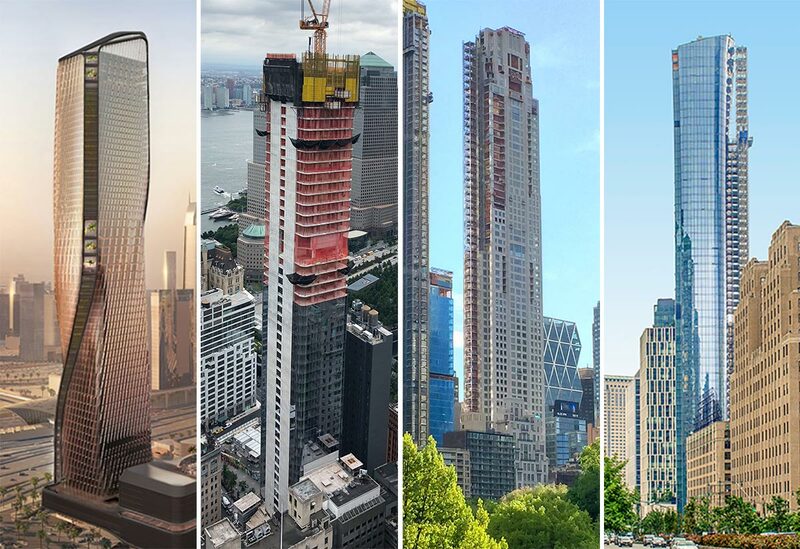 In New York City, extremely high land prices and constrained building sites often require creative techniques to maximize sellable area and to minimize material use. In this regard, DeSimone is at the forefront of implementing the latest innovations in design and actively supports a global portfolio of clients and projects around the world.